New playable characters, Yooka-Laylee are entering the fray alongside Hyper Light Drifter and Juan from Guacamelee! Victoria, BC, Canada – July 20, 2018 – The Party Platform Fighter, Brawlout, has announced its release date on PlayStation®4 for August 21st of this year. Fighting game fans can take part in couch and online play modes. 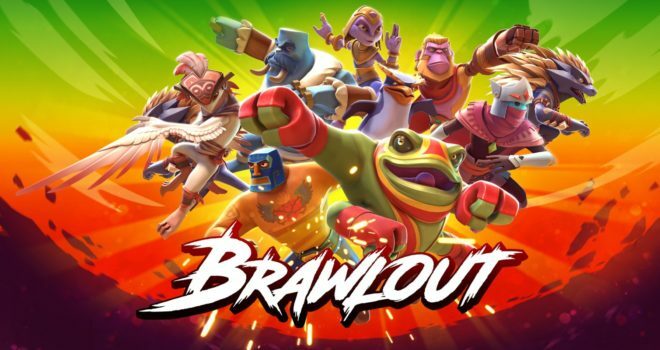 Having done extremely well on Nintendo Switch™, with over 150,000 players to date, Brawlout will allow PlayStation®4 owners to challenge both friends and rivals in fast-paced, smooth combat in all the crazy game modes you’ve come to expect from a platform fighter.